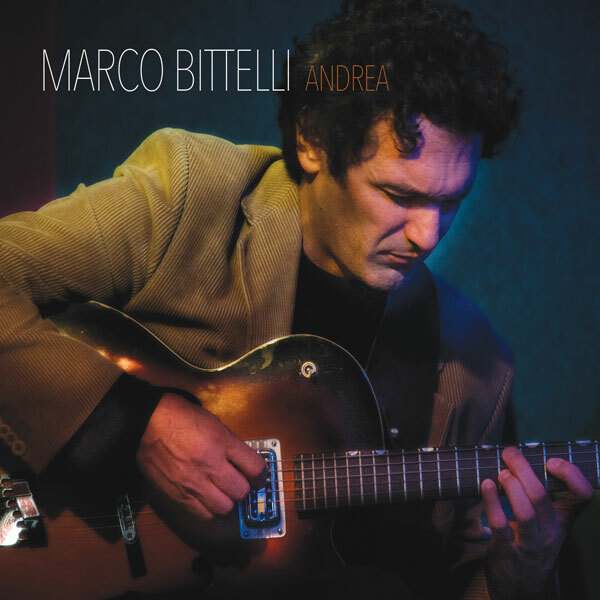 Italian jazz guitarist and composer Marco Bittelli has released his third release with PCJ – the album “Andrea.” In this recording, the Italian musician presents original compositions where the melodic Italian tradition are written over Latin American rhythms such as Bossa Nova, Habanera and Samba. The result is an original mix of limpid, slow to up-tempo pieces filled with romanticism and lyricism. Italian guitarist and composer Davide Brillante contributes with unique arrangements of Che Rumba, while a series of excellent guest musicians played on the album, including Gregory Yasinitsky on tenor and alto sax, Ann Yasinitsky on flute, Brian Ploeger on trumpet and flugelhorn, Brian Ward on piano, David Snider on double bass, and David Jarvis on drums and percussions. Vincenzo De Franco (cello) and Dimitri Sillato (piano) add their own touch on “Jibacoa.” Vern Sielert adds a jazz voice on trumpet on “An afternoon with Charles.” Ciao! In his second CD, Alba, Marco Bittelli showed his continued commitment to the quality of the music he composes and plays. Whether Latin or swing, acoustic or electric, intense or contemplative, the Italian guitarist is dedicated to originality in his compositions and recordings. The second CD features the same experienced rhythm section as the first, with drummer Dave Jarvis and bassist Dave Snider. New instrumentalists included piano player Brian Ward, saxophonist and Washington State University chair of the music department Gregory Yasinitsky and trumpet player Vern Sielert, an accomplished performer and professor of trumpet. 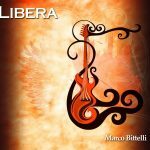 As with the first CD, Bittelli chose to record the melodies of his compositions on a variety of instruments, not just his guitar. 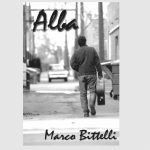 “When I compose a song, even before writing down the music, I often hear the instrument that it should play the melody,” Bittelli said. “Sometimes it is a guitar, but sometimes it is a horn. The most important element for me is staying true to the first feelings and atmosphere that inspired the composition.” Alba was influenced by the diversity of blended rhythms and sounds of South American music. Born in Bologna, Italy, Marco Bittelli began studying jazz guitar under the tutelage of Jimmy Villotti, a noted Italian guitarist. In 1992 he moved to Los Angeles to study under legendary jazz guitar great Joe Pass. He has performed throughout the West Coast of the United States as well as in Germany, where he appeared with Brazilian guitarist Sergio Iglesias. Currently he performs regularly with Teo Ciavarella, one of Italy’s leading jazz pianists and noted Northwest jazz composer and saxophonist Greg Yasinitsky. 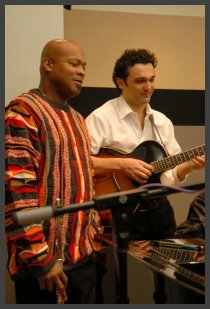 Alexander Young and Bittelli performed extensively as a duo before heading into the studio to record the original tunes they had perfected over the years. Other musicians on the CD include composer and pianist Charles Argersinger, David Jarvis (drums), Dave Snider (bass) and Ruth Boden (cello). Jeremy Krug recorded and mixed the album. 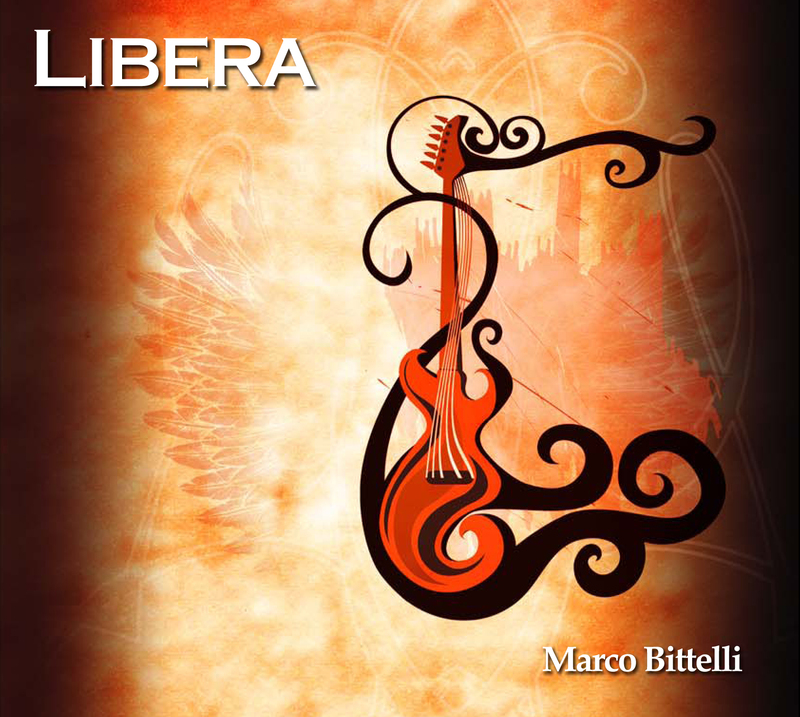 The result of this international collaboration is Libera, a collection of nine original jazz songs influenced largely by the Mediterranean rhythms and melodies he was raised on. Bittelli currently splits his time between Italy and the United States.